The leader in sleep innovation, Sleep Number delivers proven, quality sleep through effortless, adjustable comfort and biometric sleep tracking. Sleep Number’s revolutionary 360® smart bed and SleepIQ® technology are proving the connection between sleep and well-being. With one of the most comprehensive databases of biometric sleep data and ranked #1 in J.D. Power’s 2018 Mattress Satisfaction Report, Sleep Number is improving lives by individualizing sleep experiences. And with a commitment to improving the lives of youth by 2025, Sleep Number is redefining the future of health and wellness—for everyone. 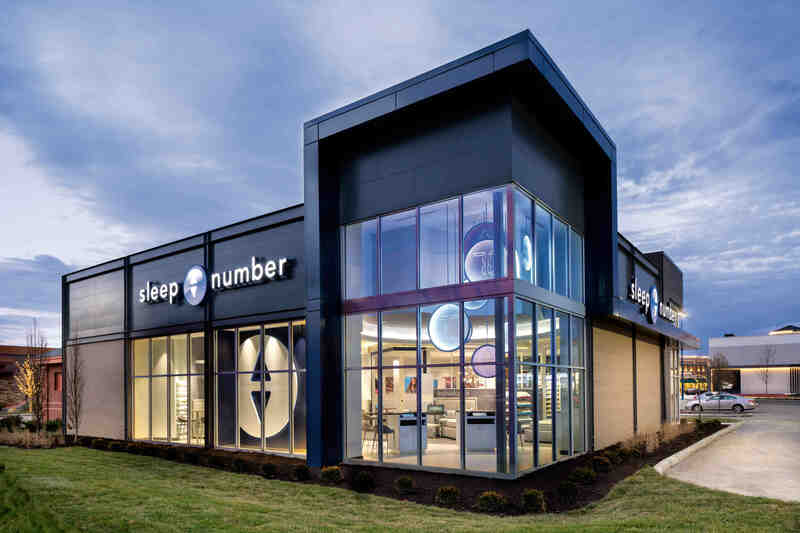 Visit sleepnumber.com or one of over 580 Sleep Number® stores located in all 50 states.